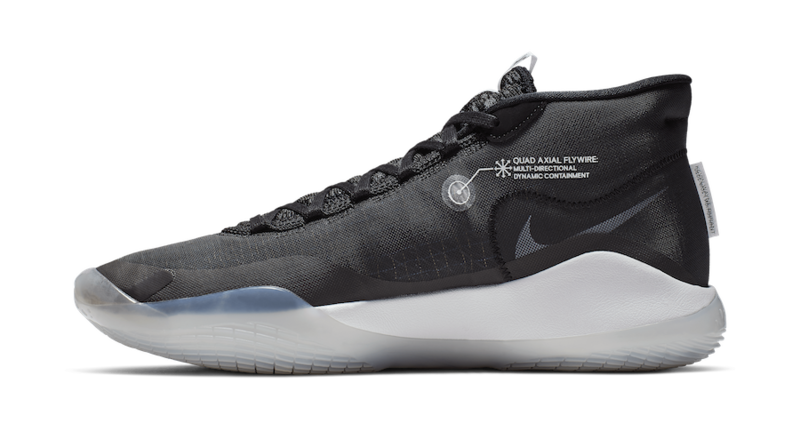 Nike officially introduced Kevin Durant's 12th signature sneaker last week, which prompted the Warriors All Star to take the court in a colorful "90s Kid" colorway. 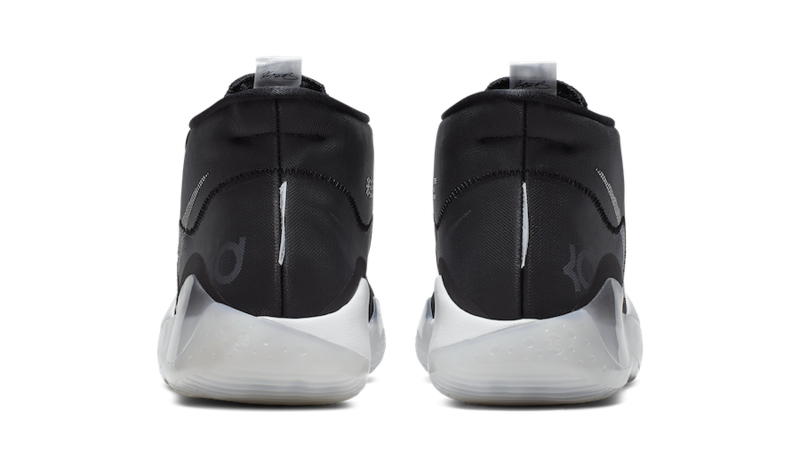 That particular Nike KD12 is set to debut first on April 1, followed by a more neutral "One Day" rendition that consists of a classic black and white build. 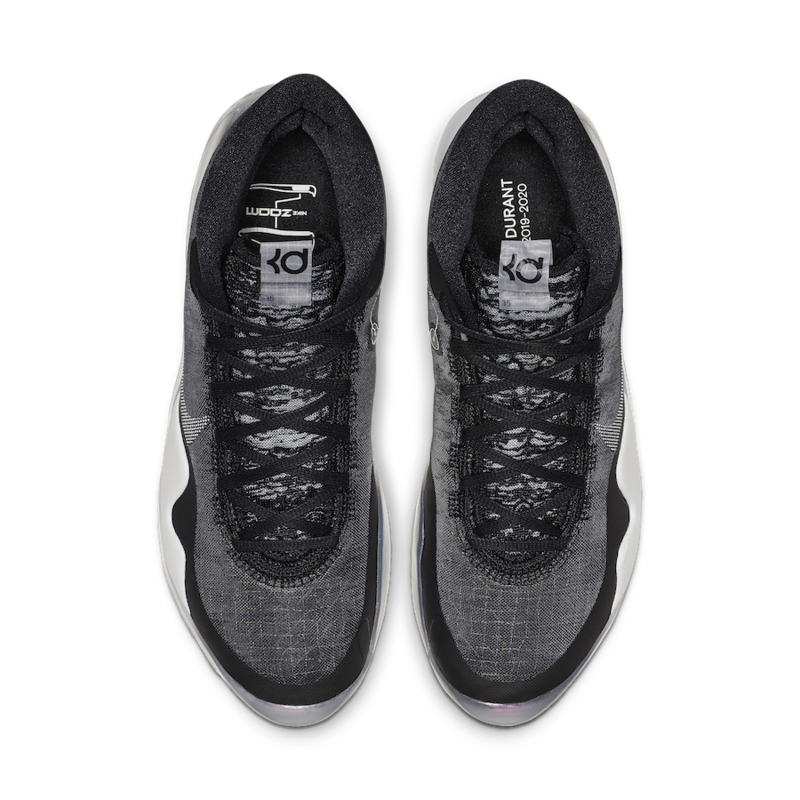 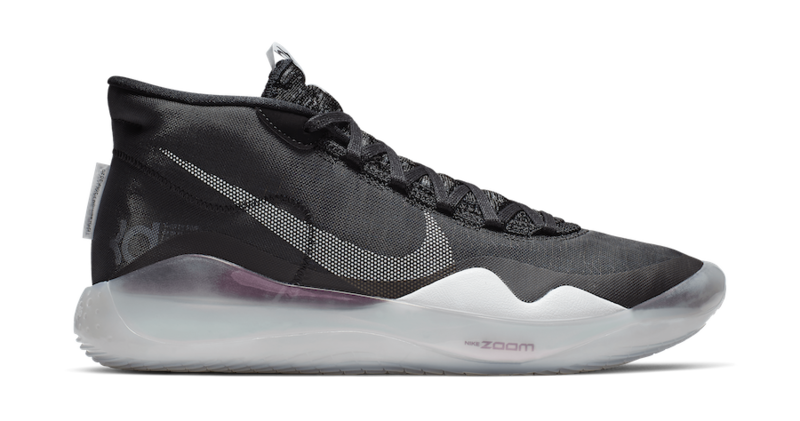 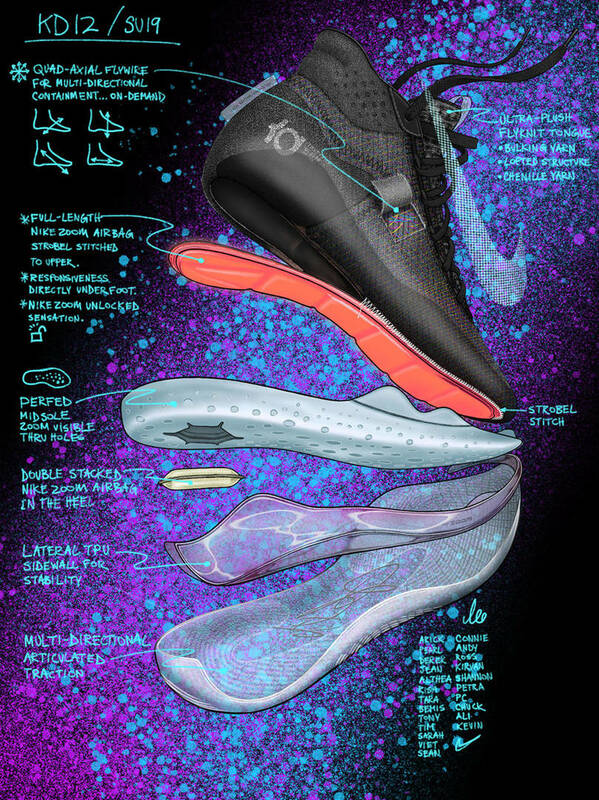 The Nike KD12, priced at $150, is highlighted by a multi-layer mesh upper, four-way flywire, and a full length zoom air cushioning that has been stitched to the strobel, which is a thin woven textile that traditionally sits beneath the sockliner and above the midsole. 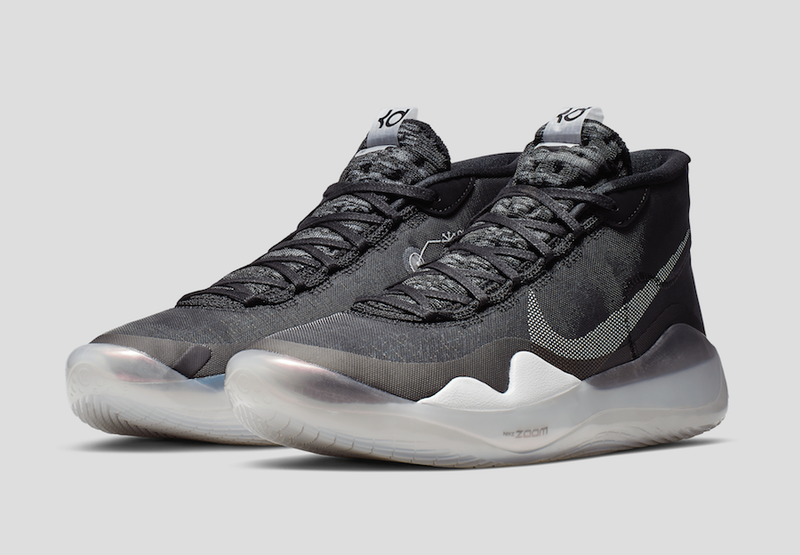 Take a look at some additional photos below and look for the "One Day" colorway to launch on April 6.